Why See A Midsummer Night's Dream? 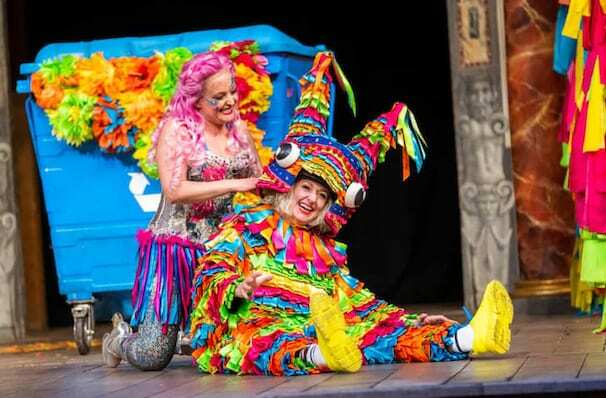 When the fairy King and Queen quarrel, no one is safe from their fervour, setting the scene for a witty and vibrant comedy of romance, mischief and magic that enchant audiences of all ages from the first line. 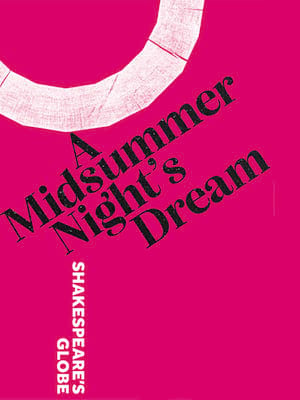 Considered the finest of Shakespeare's comedies, join the Globe as they once again stage the wonderful world that is A Midsummer Night's Dream for summer 2019. Prepare to enter into a bustling forest at twilight, where King Oberon and Queen Titania are feuding again. In the wake of their domestic upheaval, all of the realm's supernatural beings are a flutter, enjoying the show. But when a band of mortal lovers enters the forest, following a troupe of actors looking for a space to rehearse, wires and wings really get crossed as the unwitting humans become yet more players in the game. Joyful, silly and filled with otherworldly beauty and merriment, if you're going to catch just one show at the historic venue this year, let it be this truly enchanting gem! Sound good to you? 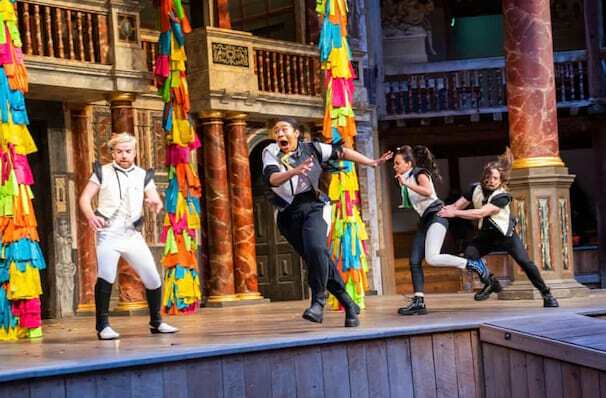 Share this page on social media and let your friends know about A Midsummer Night's Dream at Shakespeares Globe Theatre.